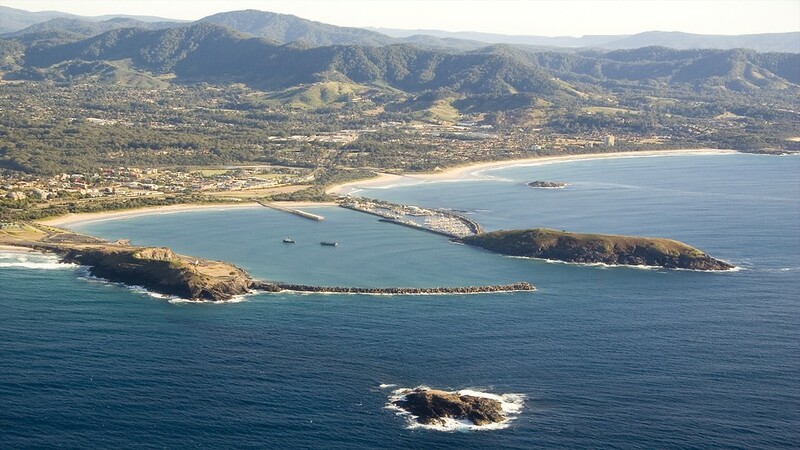 Coffs Harbour, in Australia, is a coastal city located on the Mid North Coast of New South Wales about 540 km (340 mi) north of Sydney, and 390 km (240 mi) south of Brisbane. 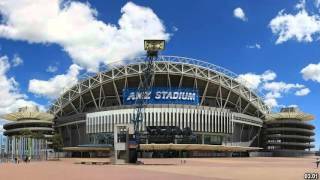 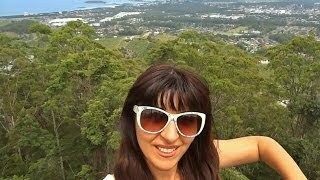 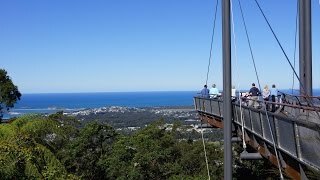 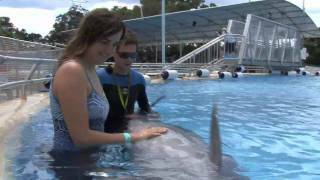 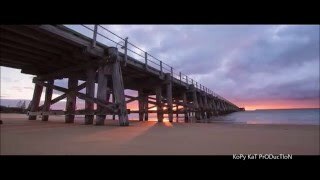 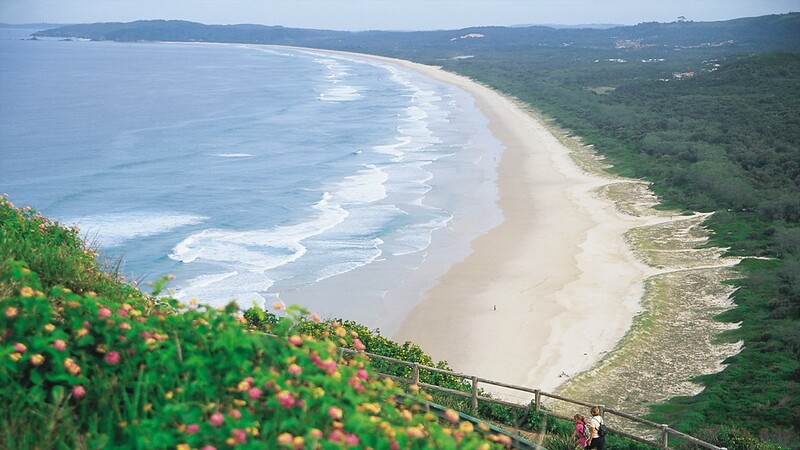 Coffs Harbour Australia Hotels in map. 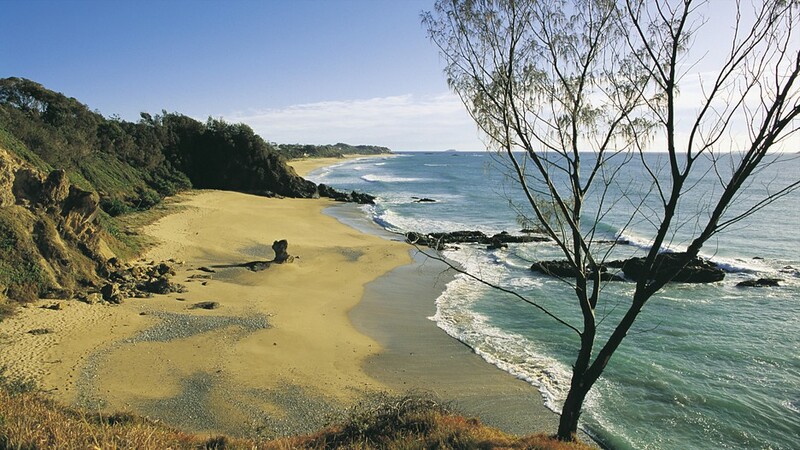 Weather for Coffs Harbour Australia with a 5 to 10 day forecast.